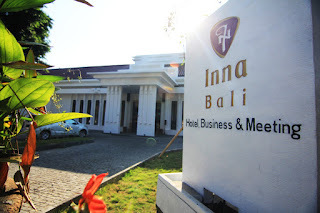 Welcome to Inna Bali Heritage Hotel Ideally located in the main part of the city centre of Denpasar, the capital city of BALI - Indonesia, offers easy access to government offices and agencies, Bali Art Museum and Art Centre, Residence of King of Denpasar (Puri Satria), Shopping centre and traditional markets. 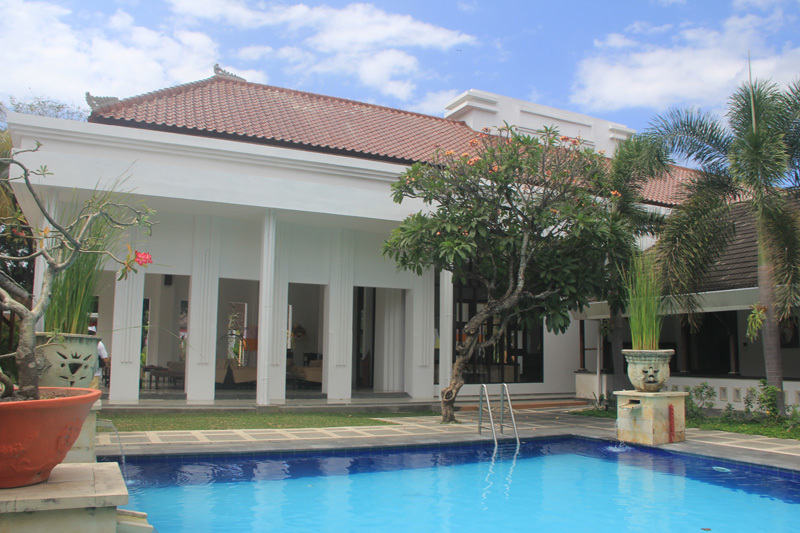 Its only 15 minutes to Sanur beach, 30 minutes to Kuta beach and 40 minutes to Airport. 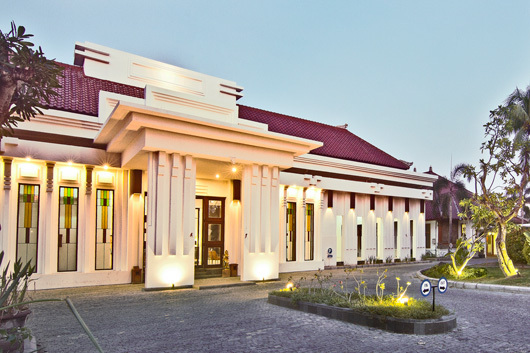 Hotels that have been used long before the independence is still maintaining the structure that liked with the world figure who visiting to Indonesia. Post- renovation at the main building in 2014, has changed Inna Bali Hotel into better hotel in Denpasar . Every corner is seen increasingly favors , lighting in all the more admirable and all facilities in the rooms and meeting rooms have been spruced up without leaving the impression of herirage hotel which is full of history. 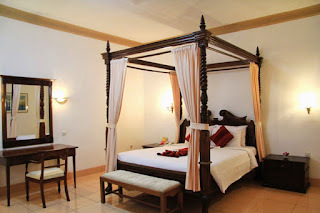 Inna Bali Hotel Denpasar is a 3 star heritage hotel was built in 1927 by the Airlines Shipping Netherlands with the name BALI HOTEL and it is the first international class hotel in Bali, where of some world leaders such as Queen Elizabeth, Charlie Chaplin, Mahatma Gandhi, Jawaharlal Nehru, Ir Soekarno until Megawati and other figures stayed in this hotel and enjoy t room number 77. You will feel the Homey atmosphere if you stay at Inna Bali Heritage. So many memorable and unforgettable experience when enjoying the floors that was once the trail of the world leader, and we can enjoy how Ir. Sukarno spent the evening until late night at the hotel terrace facing directly onto the veteran Street at Denpasar accompanied with a glass of coffee and a cigar in hand with a myriad of ideas in his head. 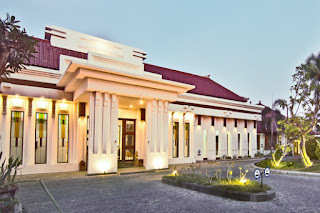 Taman Tirta Restaurant offers a wide choice of Indonesian and other Oriental as well Western dishes, including the famous SPECIAL RIJSTTAFEL, near by the Swimming Pool, provides a warm and friendly atmosphere for relaxing drink & light food. 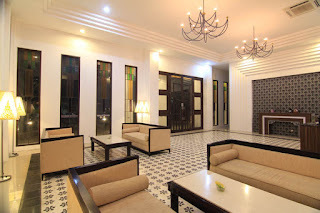 Meetings, Seminars, and other activities can be held at Puri Agung Room, GAYATRI Room, Parwati Room, LAKSMI Room and Saraswati Room, with capacity start from 30 - 175 seats. A large activity for party and as well as Wedding party and another similar activities could be accommodate at Puri Agung Room or Pendopo.